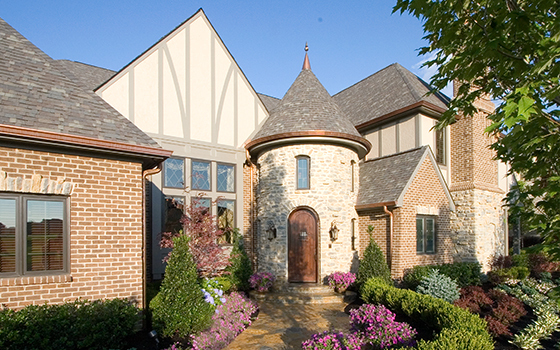 Handcrafting one of a kind homes throughout Greater Cincinnati is not only our family’s business but our passion.  Clients continue to come to us because of our time-tested process from start to finish. 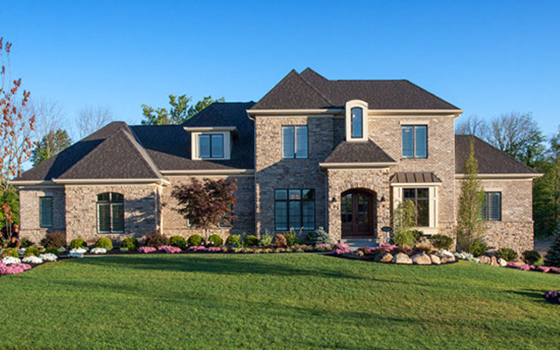 Our Hands on involvement and our team of industry experts provide our customers with the most individualized custom home building experience in the marketplace today. Using only the highest quality materials and tradespeople, we have set ourselves apart as the area’s premier custom home building company. Let our family be your families’ builder of choice. 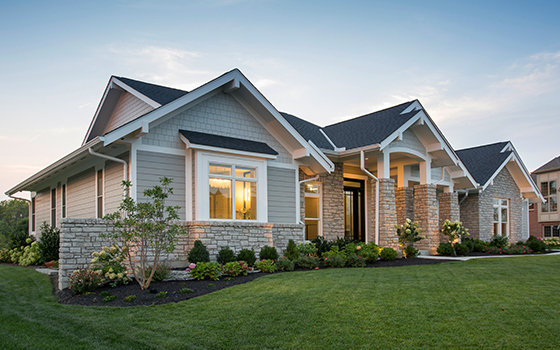 Don’t miss your chance to build a new custom home in Madeira. 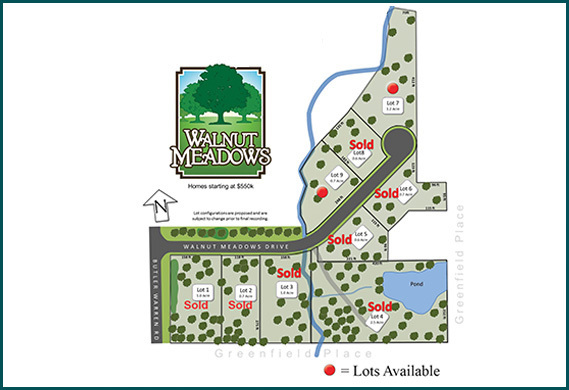 Half to one acre lots wooded lots, and Madeira schools. Homes starting in the 700s. Great opportunity to build in the TPC at Rivers Bend community. 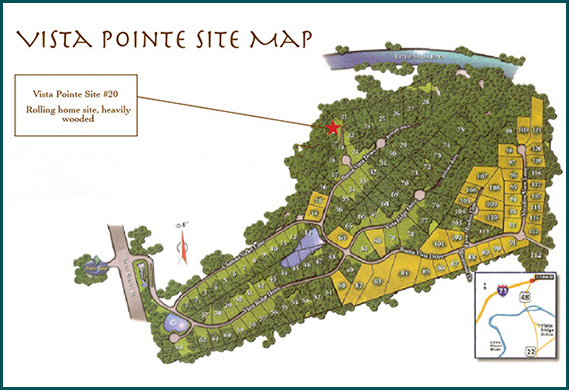 We have 1 home site available for purchase, that is over a half acre and size and has a nice tree line in the back. 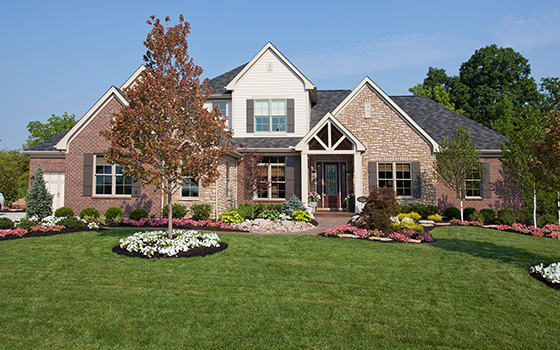 Luxury living in Indian Hill’s newest community of Birdhaven! Over 3 acres of serene setting with view of green space. 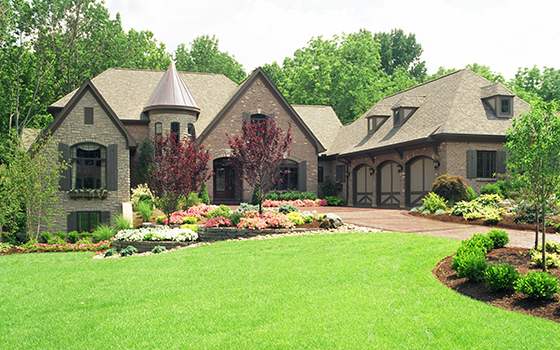 Custom homes with all the HOMEARAMA bells and whistles! Build this design or design your own! Open floor plan and gorgeous outdoor living space! 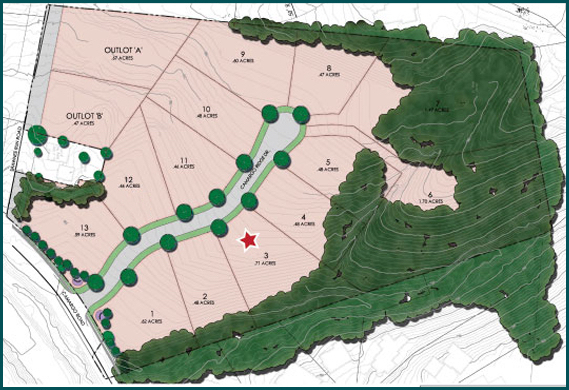 Private 1.2+ Acre homesite at end of cul-de-sac. Has large old growth trees. 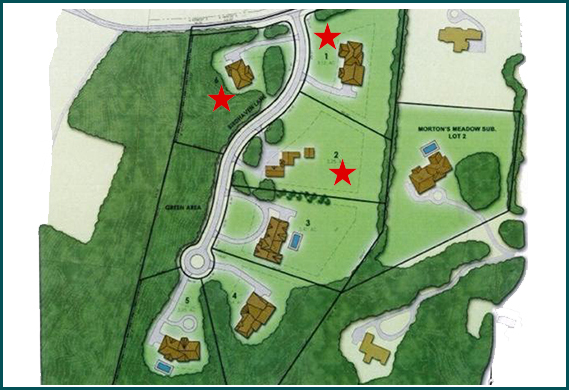 Small, private community with only 9 Homesites. Deerfield Twp/Mason Schools – GREAT LOCATION! W.V. 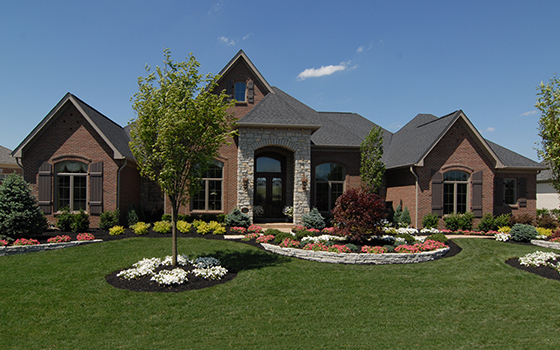 de Stefano Homes specializes in scattered lots and teardowns in Cincinnati’s most popular neighborhoods. If you are looking to build a home in an already developed neighborhood, a teardown could be a great option. Let our team of experts guide you through the process and help you find the perfect lot. 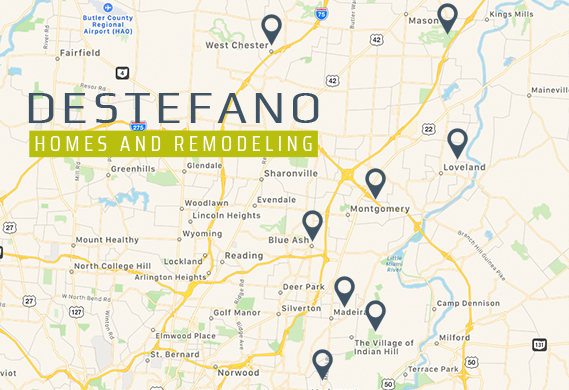 INTERESTED IN BUILDING OR REMODELING A HOME?